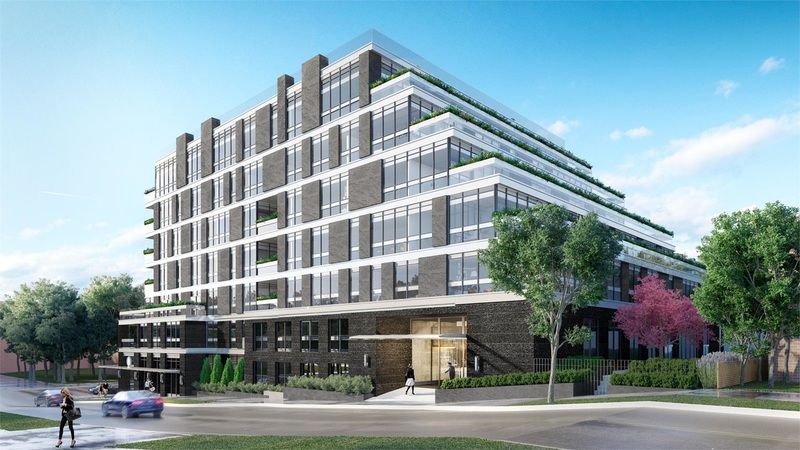 Avenue and Park Condos is a new per-construction Condo project located at 1580 Avenue Road In Toronto.The Major Intersection are Lawrence Avenue West and Avenue Rd. 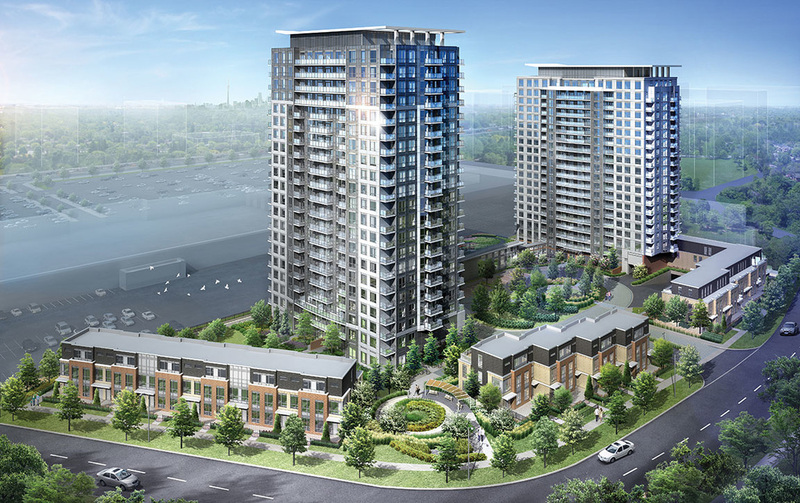 Avenue and Park Condos is a 7 storey residential building with at grade retail. Beer store would remain on site as tenant. Access to below grade parking and loading from Avenue Road. Residential lobby entrance from Bedford Park. 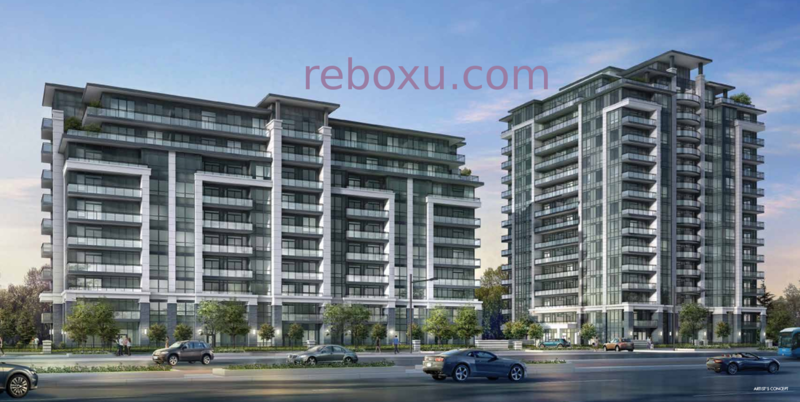 ​Joy Condos is a New Condo by Gemterra Developments Corporation located at Kennedy Rd & Sheppard Ave E, Toronto. 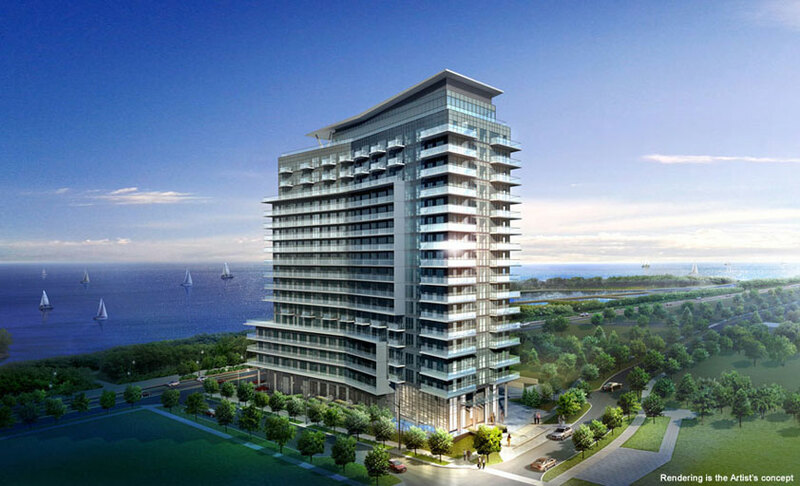 Cove at Waterways is a New Condo by The Conservatory Group located at Lake Shore Blvd & Park Lawn Rd, Toronto. 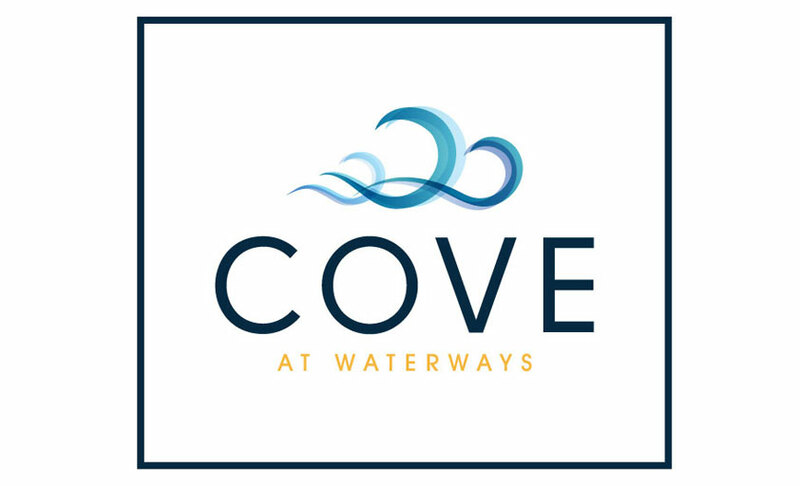 Right on the water, the Conservatory group brings you Cove at Waterways, a beautiful project situated on the shores of Toronto. Endless amenities designed to keep you active, this condo project Cove at Waterways has 17 stores and will make any condo buyer happy. The amenities are spectacular, the condo is perfect for just about anyone. 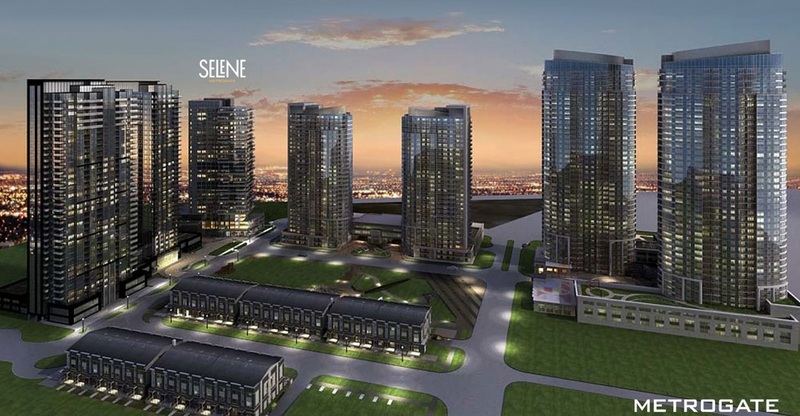 ​With five towers built and a sixth being prepared for construction, Tridel's Metrogate community near Kennedy Road and Highway 401 is set to grow one more time. 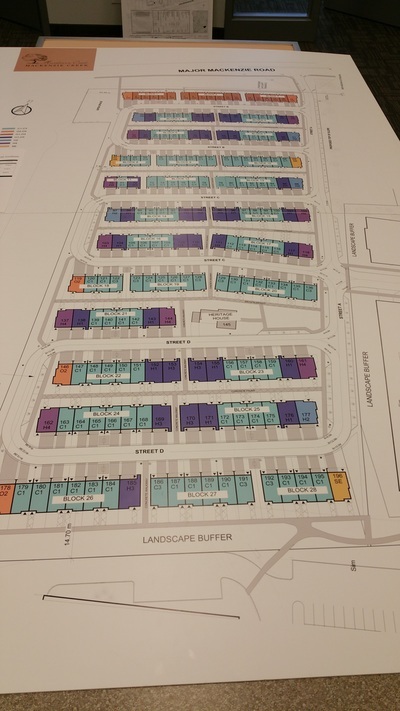 New details are emerging about the seventh and final residential tower coming to the master-planned community, soon to hit the market with the moniker 'Selene'. 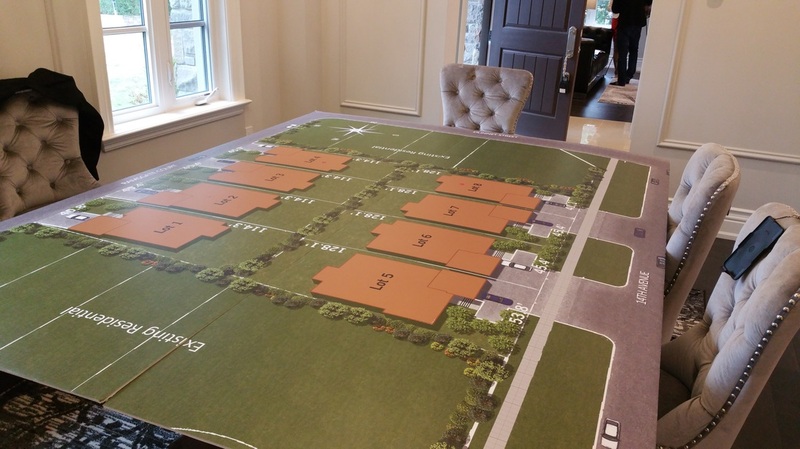 5+1 BED | 10 BATH | 10,000+ SQ. FT.
22 Ft High Ceilings, 5 Car Garage, Passenger Elevator, Wine Tasting Room, Entertaining and Party Room with Full Catering Kitchen. 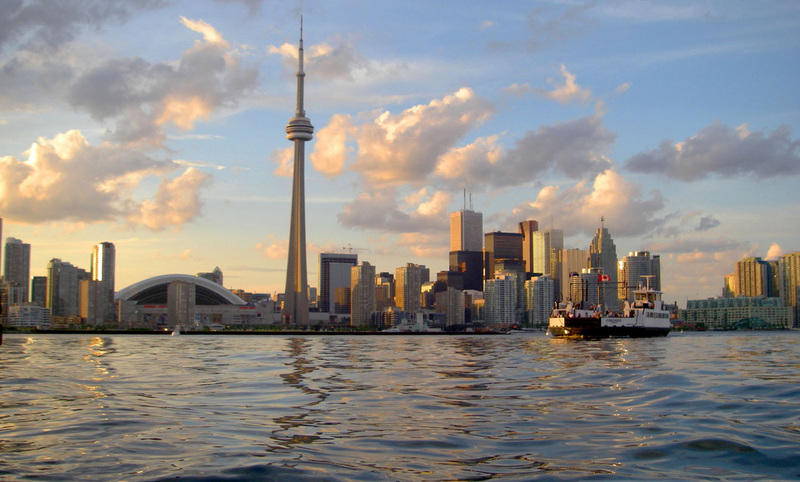 ​Toronto, the capital of Ontario and the country's largest city, is home to a dynamic mix of tourist attractions, from museums and galleries to the world famous CN Tower and, just off shore, Toronto Islands. The city also offers a vibrant Entertainment District, featuring the latest musicals and other performing arts, and the historic Distillery District. The city center is still relatively easy to navigate, with many of the top attractions within walking distance of each other and a subway system to cover longer distances. ​Toronto's famous landmark, the 553-meter CN Tower, is one of the city's must see attractions and also the most impossible to miss. Towering above the downtown, the structure can be seen from almost everywhere in the city. Visitors have the option of simply appreciating the building from the ground, or taking a trip up to one of the observation areas or restaurants for fabulous views of the city and Lake Ontario. The CN Tower, built between 1972 and 1976, was once the tallest freestanding structure in the world, but has long since been surpassed. ​Central Park is a Master Planned community carefully designed so that every home will be within walking distance of natural greenspace with a sprawling park at its heart and the Eramosa Karst next door. Inspired by New York's renowned Central Park, many of the features and street furniture will have Victorian charm and character, from a classic gazebo to a dramatic bridge and a brick and stone tunnel. Family is at the centre of it all. ​It's a perfect neighbourhood for a child to grow up! A place where Nature is right around the corner and at the end of your street is the biggest park a kid could dream of including a playground. Losani has designed Central Park to be a welcoming, warm neighbourhood where kids are safe to play outdoors, and every home is a hop, skip and a jump away from adventure. It's a place where memories will be made; where families - and a true sense of community - will grow stronger every year. 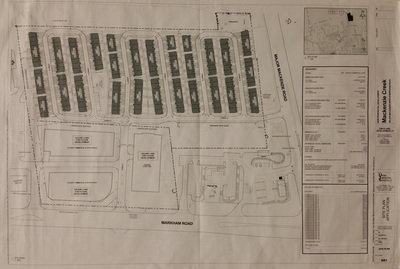 NOT TO IMPRESS YOU, BUT RATHER TO IMPRESS UPON YOU - DEVELOPMENTS LIKE VALLEYMEDE TOWERS, WITH ITS URBAN CHIC HOTEL FEEL, COME ABOUT BUT ONCE IN A LIFETIME, THE VERY EPITOME OF LOCATION,IN THE HIGHLY SOUGHT AFTER HWY7 AREA IN RICHMOND HILL, IT'S AT THE CENTRE OF IT ALL. 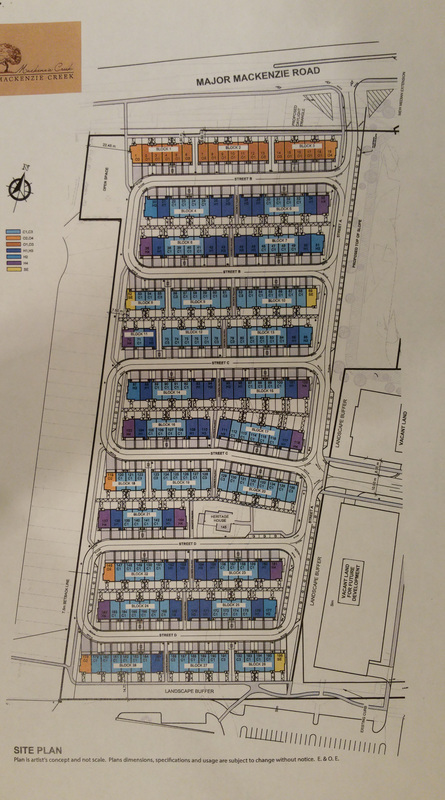 ONE OF CANADA'S FASTEST GROWING COMMUNITIES. 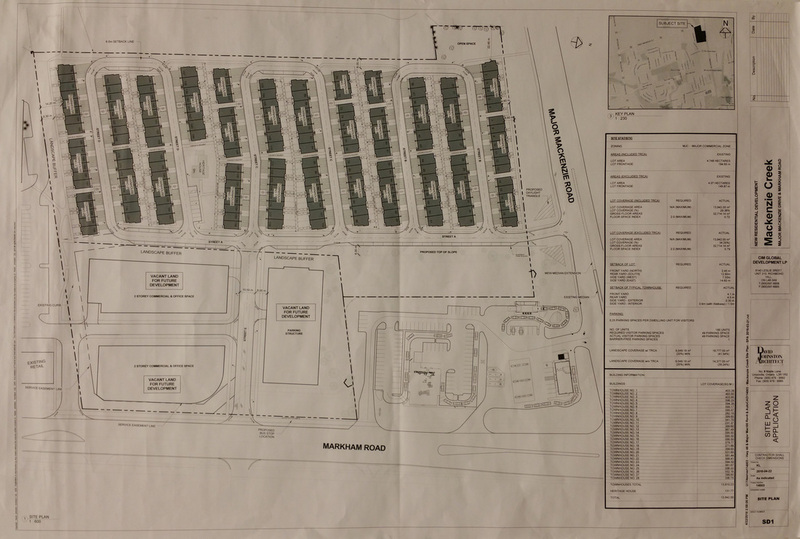 KNOWN FOR HAVING THE LOWEST CONDO FEE IN THE GTA, TIMES GROUP WILL COMPLETELY TRANSFORM ONE OF THE FEW PARCELS OF LAND AVAILABLE IN THE ENTIRE AREA. LUXURY MEANS DIFFERENT THINGS TO DIFFERENT PEOPLE. BUT THEY ALL COME TOGETHER BEAUTIFULLY IN LUXE. 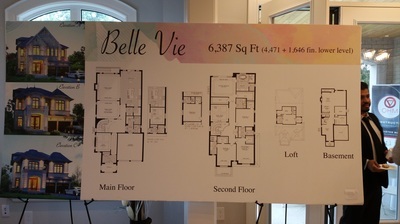 THERE IS THE LUXURY OF CHOICE, WITH A SPECTACULAR SELECTION OF LAVISHLY APPOINTED TOWNHOME DESIGNS. 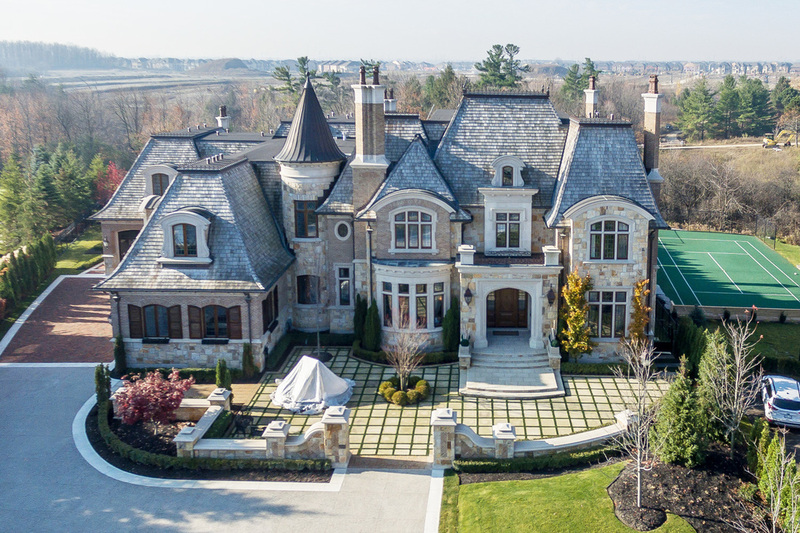 THERE IS THE LUXURY OF LOCATION, IN THE HIGHWAY 7 AREA OF RICHMOND HILL, ONE OF THE FASTEST GROWING URBAN CENTRES IN CANADA. 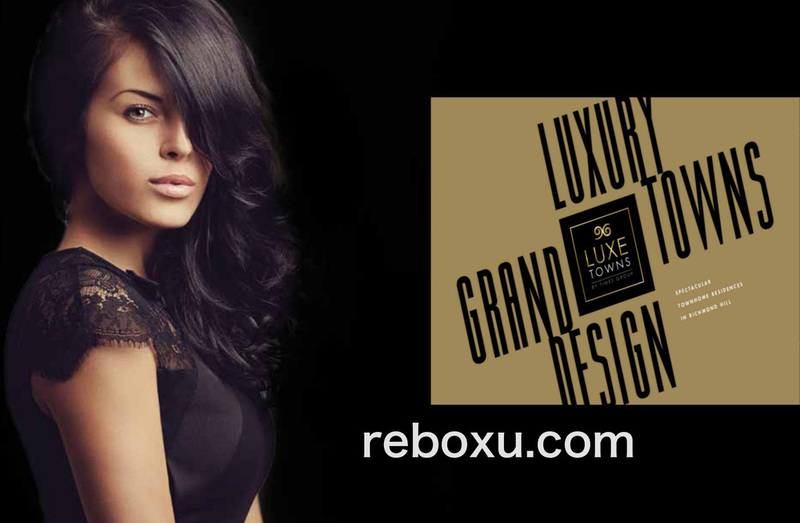 AND THERE IS THE LUXURY AND PEACE OF MIND THAT COMES WITH DEALING WITH TIMES GROUP WHO HAVE BEEN THE GUIDING FORCE IN THE DEVELOPMENT OF THIS COVETED AREA IN WHICH TO LIVE, WORK AND PLAY. 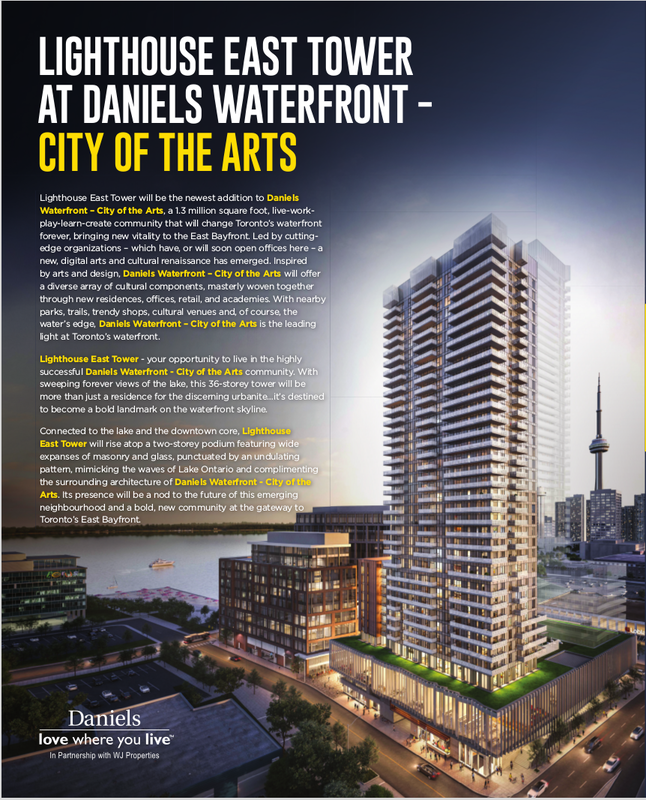 AQUABELLA, a 15-storey luxury condominium along Queens Quay East. 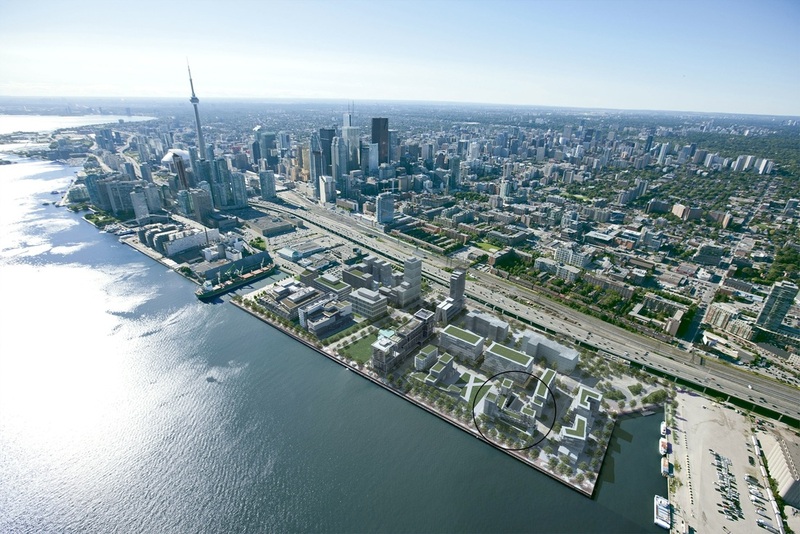 ​It’s a rare opportunity to own a piece of the downtown Toronto waterfront. Envisioned by renowned Danish architecture firm 3xn, the building will feature a stepped, L-shape design that provides unparalleled views and ample natural light. The height of the structure peaks at the northwest corner, and extends down to the 7th floor amenity space. The large, garden terraces are AQUABELLA’s most distinguishing features, with plenty of space for outdoor entertaining and relaxing. 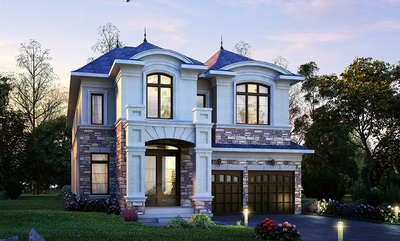 Tax: Purchase Price is inclusive of HST for principle residence. Only Very Limited Homes Are Still Available Now. 159 SW+ TOR from Bo Xu on Vimeo. What does it take to define a district. to give meaning to a community, to reveal extraordinary facets of a seemingly ordinary world? 159SW is shining a light on a magnificent area that was there all along, and shining even brighter to make it truly incomparable. Halo Residences Condos on Yonge Street from Bo Xu on Vimeo. ​"In the real estate business you learn more about people, and you learn more about community issues, you learn more about life, you learn more about the impact of government, probably than any other profession that I know of." Bo Xu, a technology-driven real estate agent serving commercial property and home sellers and buyers in Greater Toronto Area. Copyright © 2016 - 2019 · All Right Reserved.